Any Lab Test Now is the first direct access lab testing services company, allowing individuals to take control of their health. We recognize our customers’ time is valuable and make every effort to get them in and out of our stores in 15 minutes or less. Most importantly, we keep our customers’ healthcare budgets in mind, ensuring our prices are affordable, easy to understand and known at the time of service. 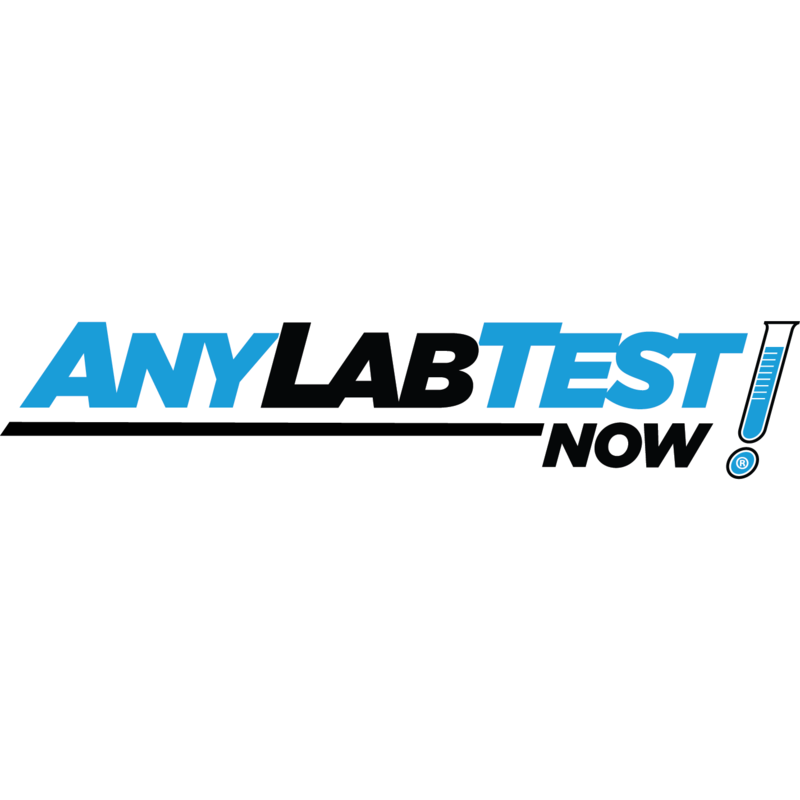 We offer thousands of clinically relevant, physician-approved lab tests including, but not limited to: Women's and Men's Health, STD Testing, Hormone & Metabolism, Allergy/Food Sensitivity, Vitamin & Nutrition, Heart Health, Student Titer, Drug Testing/Employer Solutions, Paternity Testing, Genetic & Wellness Testing. Doctor's order provided, or we accept your doctor's order. Schedule an appointment or just walk in during our work-friendly business hours. Hassle-free healthcare at your fingertips! Pick your test, select your location, get results fast.